Situated on the Brazilian coast, Fortaleza is the country's fifth-largest city. 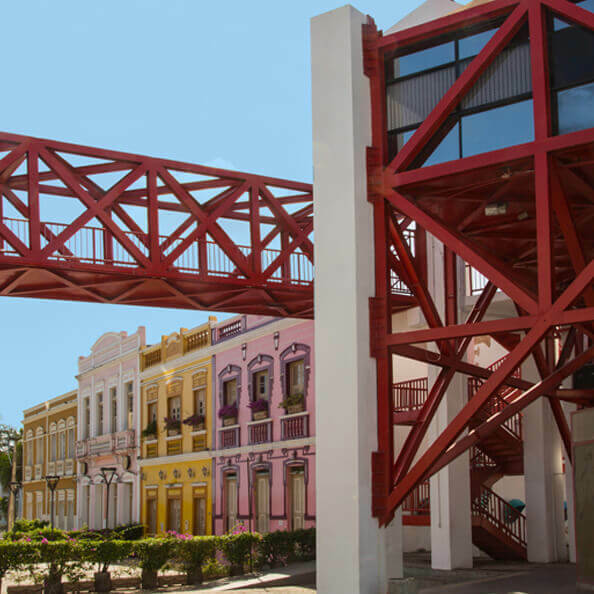 Boasting 21 miles (34 km) of beaches, Fortaleza is also considered an important hub of culture, trade, and tourism. With Copa Airlines, you can travel in comfort, enjoying incredible in-flight service. 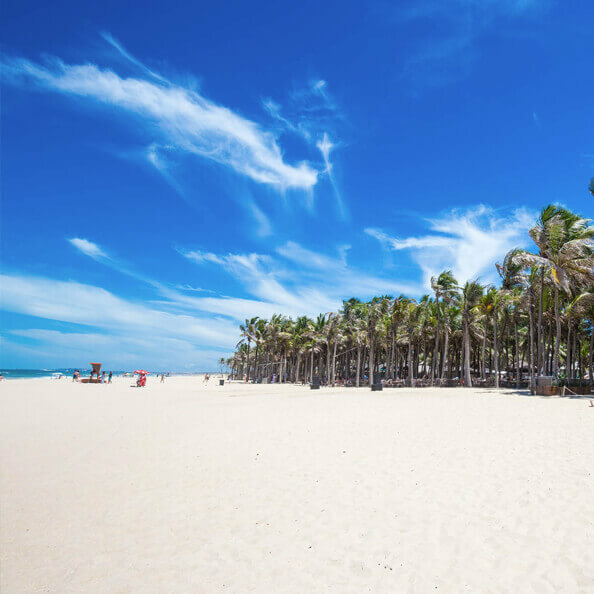 What is there to do in Fortaleza? Visit the city's leading cultural center, the Dragão do Mar Center of Art and Culture, where you'll find theaters, art exhibits, a planetarium, and more. Fortaleza offers a wide array of options for anyone who loves sunshine, sparkling waters, and playing in the surf. One of the city's most renowned beaches is Praia de Futuro, known for its sky-blue waters and for the numerous bars and restaurants scattered along its length. 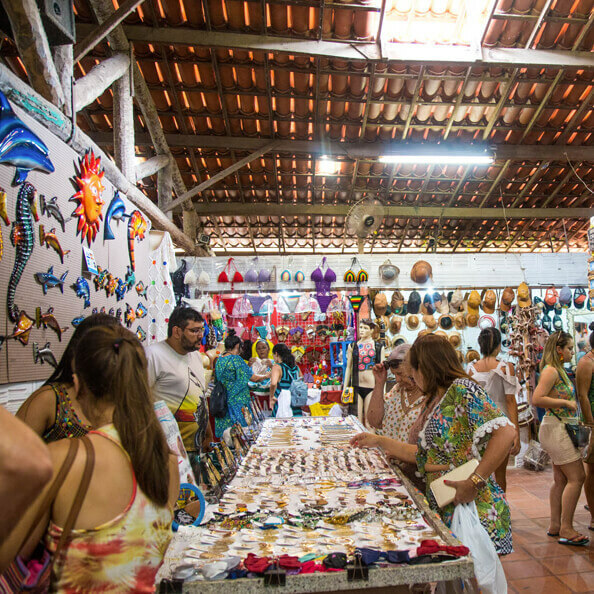 If you're eager to do some shopping during your trip, you'll find a wide variety of enticing places to shop in Fortaleza. The Iguatemi mall, for example, is home to a number of both local and international stores. When it comes to getting around, Fortaleza's extensive bus system can take you almost anywhere in the city, and so can the metro. You can also hail a taxi or rent a car. Book your flight with Copa Airlines easily and conveniently.